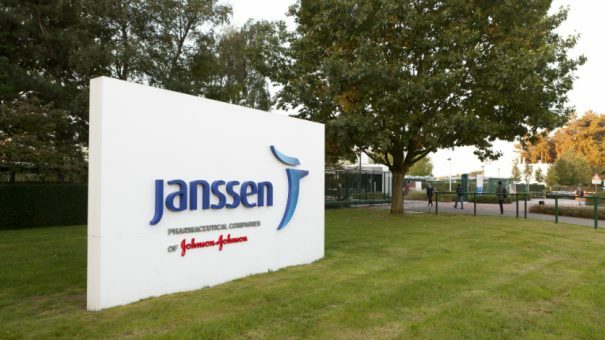 Janssen has announced the first two data centres to join its HONEUR (Haematology Outcomes Network in Europe) collaborative network. HONEUR is a Janssen-led initiative that aims to create better outcomes for patients by harnessing real world data and the insights it can provide. The first site to join the HONEUR network is the UK’s Leicester Royal Infirmary. Also joining the HONEUR initiative is The Registry of Monoclonal Gammopathies (RMG) in the Czech Republic. Established in 2007, the RMG is funded by the Czech Myeloma Group (CMG) and has become one of their flagship projects. In structuring the collaborative HONEUR network, the top priorities were making sure that participating sites maintain local governance at all times and allowing all participants to initiate their own research questions. One of the keys to tapping into the potential of real world data is ensuring the clinical and biological vocabulary, as well as the structure of the data, are as homogeneous as possible. This requires a common data model, because the data sets found across Europe are diverse. The model chosen for HONEUR is OMOP (Observational Medical Outcomes Partnership), developed by the OHDSI collaboration.